Senator Cotton lied about having a town hall. They issued “tickets” to people Cotton’s staff later rescinded by saying they were “sold out”. 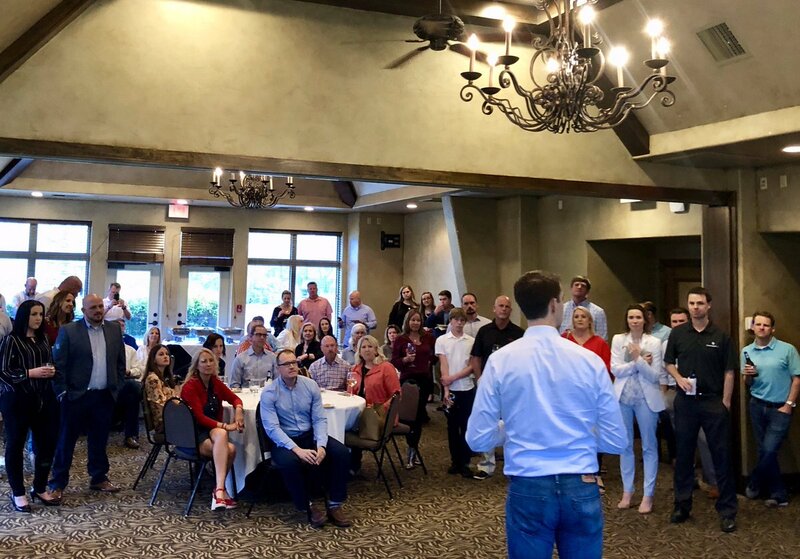 Thank you to all the Republicans from Benton and Washington Counties who came out tonight to support the work we’re doing to fight for Arkansas values in the Senate.